ALEXACHUNG Women's Boots | WomensBootShop.com. 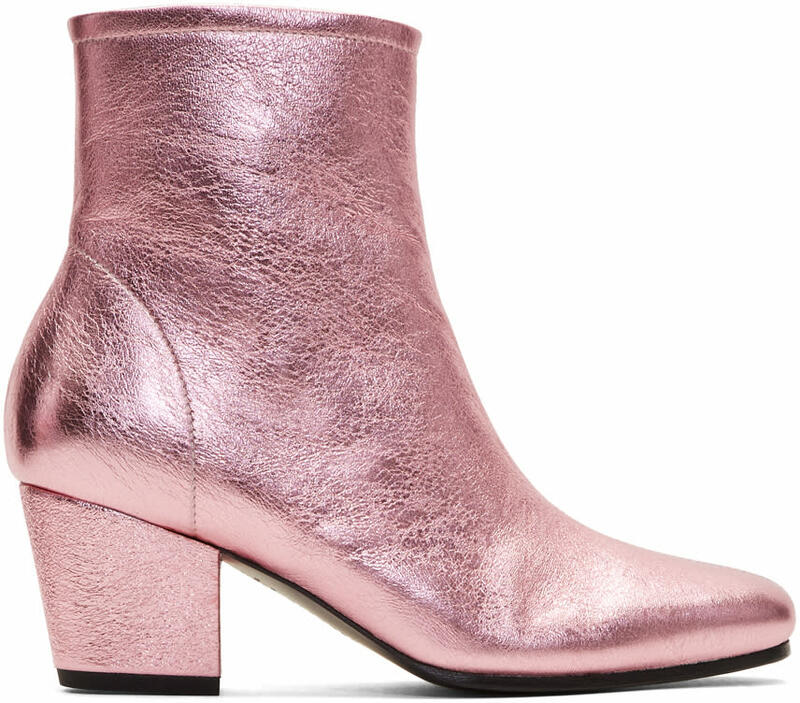 Order Alexachung Pink Metallic Beatnik Boots and a variety of other popular ALEXACHUNG styles for women. 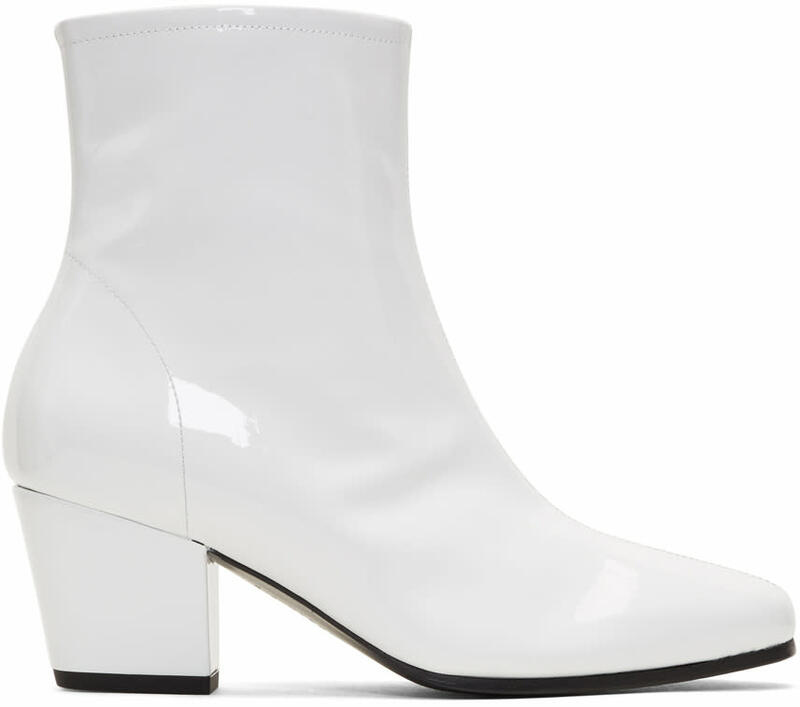 © Copyright 2003 - 2018 WomensBootShop.com | Order ALEXACHUNG Women's Boots online.